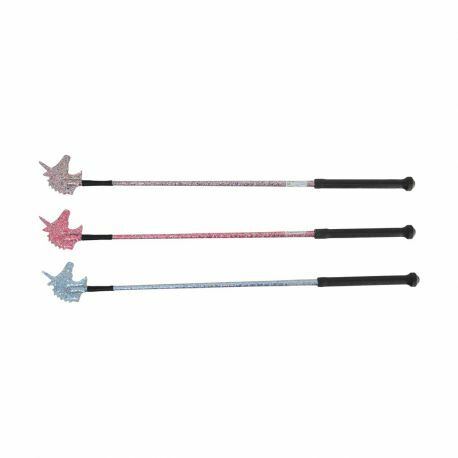 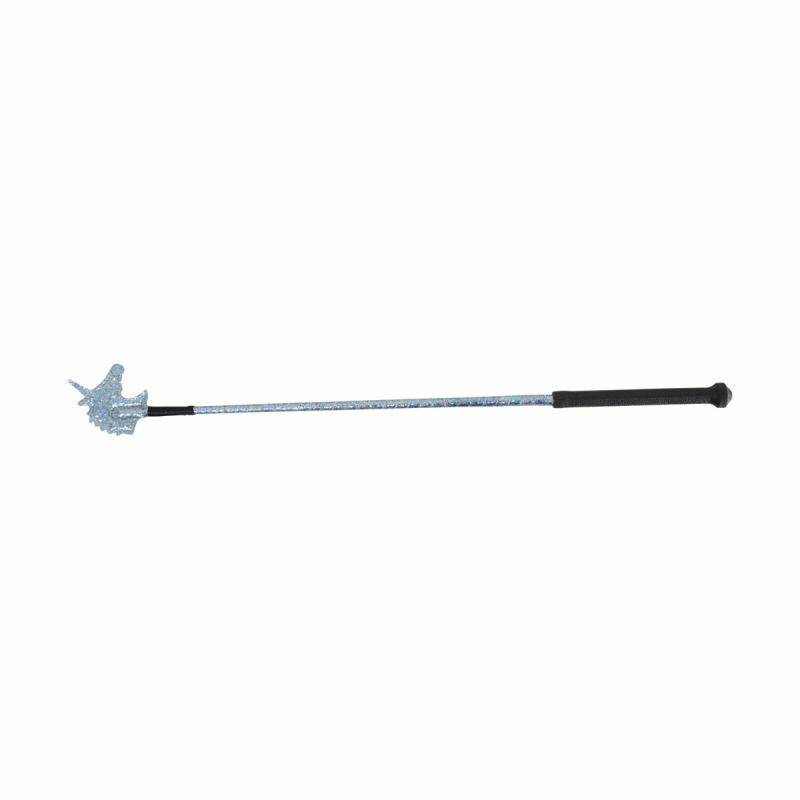 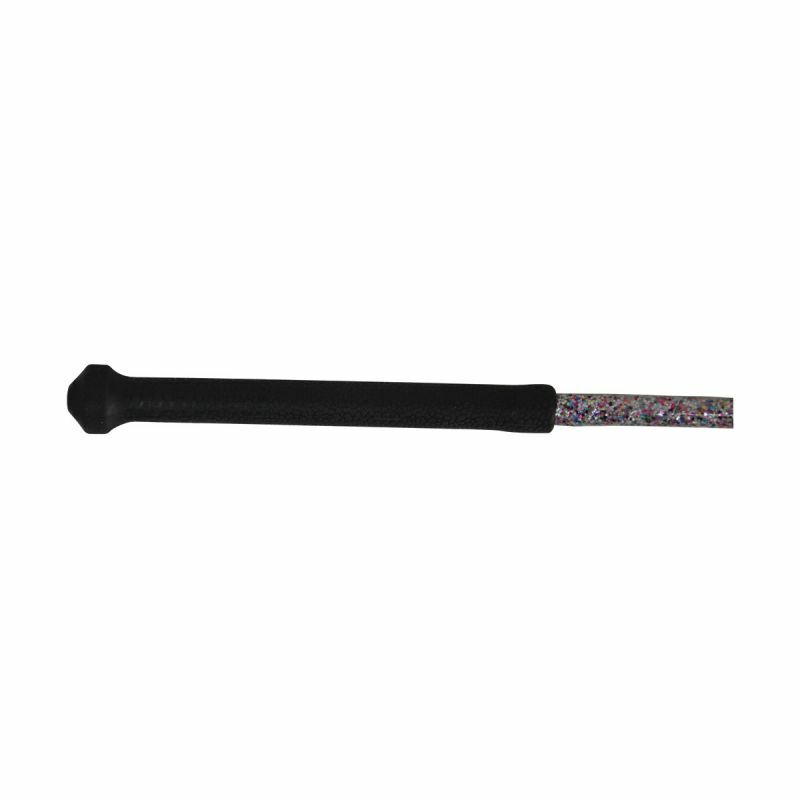 Feel magical with the HySCHOOL Unicorn Riding Whip! 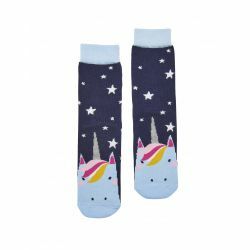 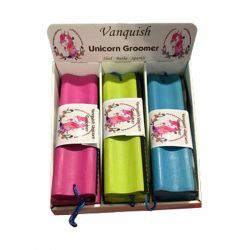 The fun, glittery design will sparkle away in the light, with the unicorn shaped end in matching colours. 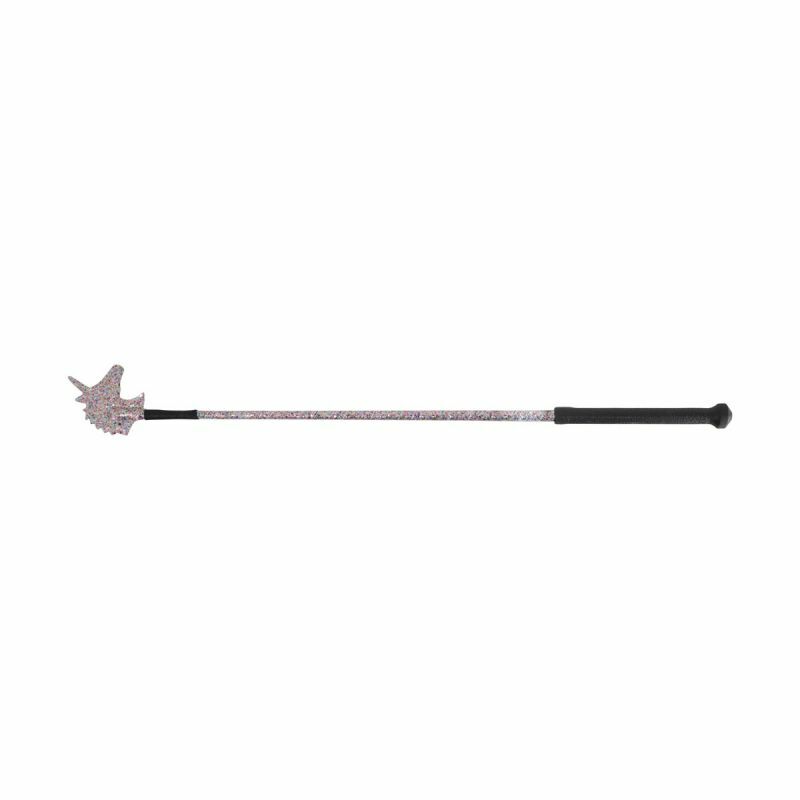 Silver stitching spirals down the shaft of the whip for ultimate dazzle!